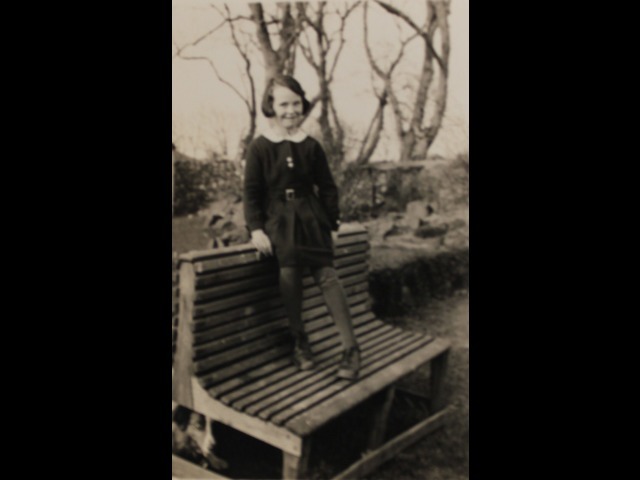 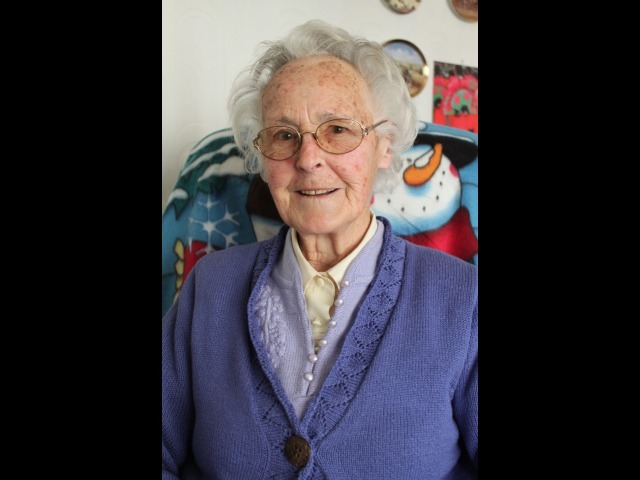 Ann Pickering tells the story of her life, from her youth on the Ballashamrock farm close to Port Soderick, through her years in the Land Army during the Second World War, to her career as a riding instructor in the Isle of Man from the 1950s until her retirement. 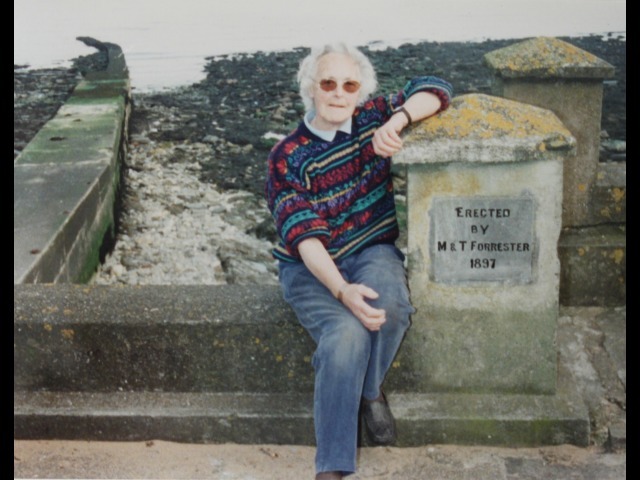 Miss Pickering also relates the history of her Forrester family and their influence on the history of tourism on the Island. 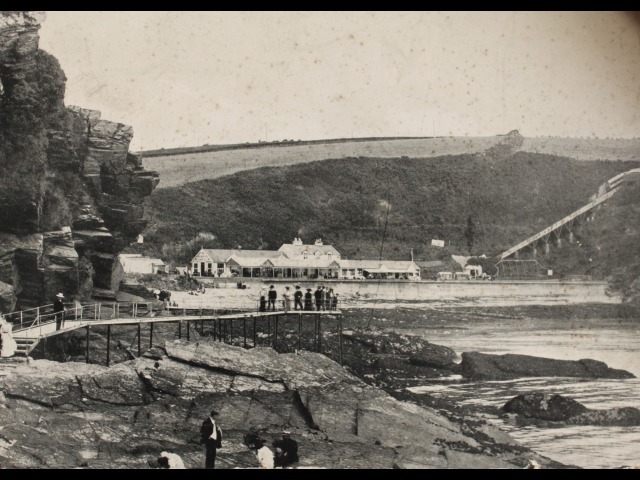 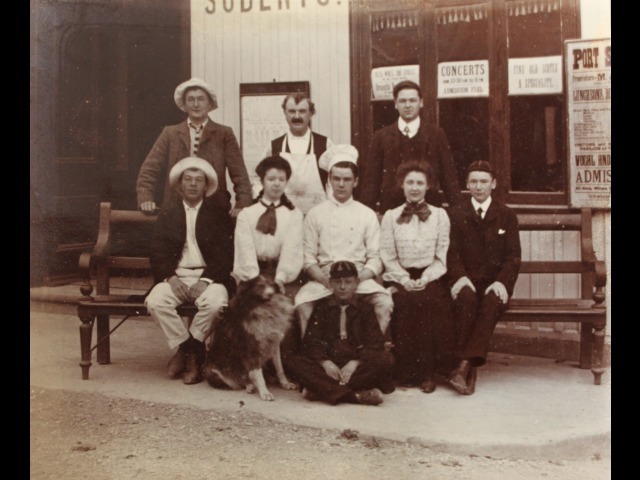 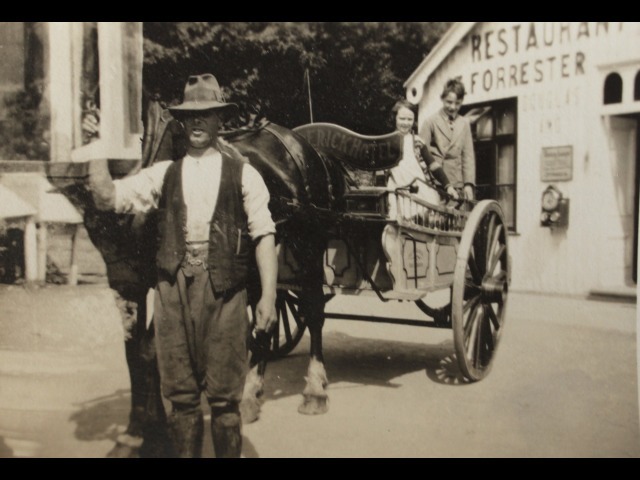 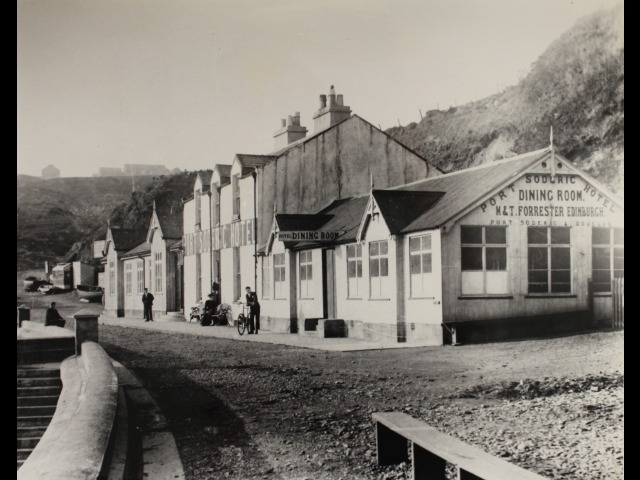 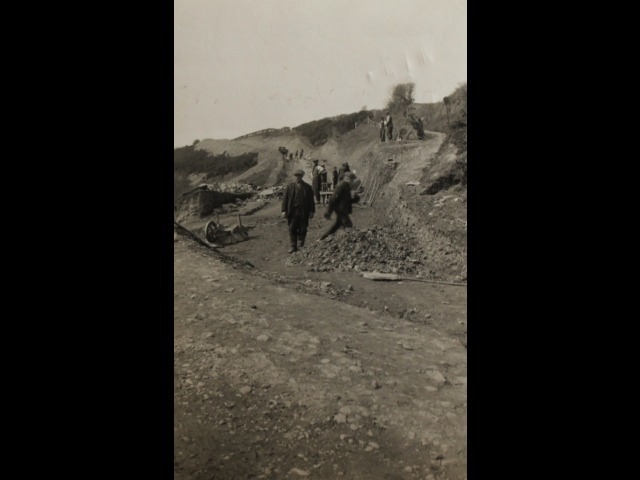 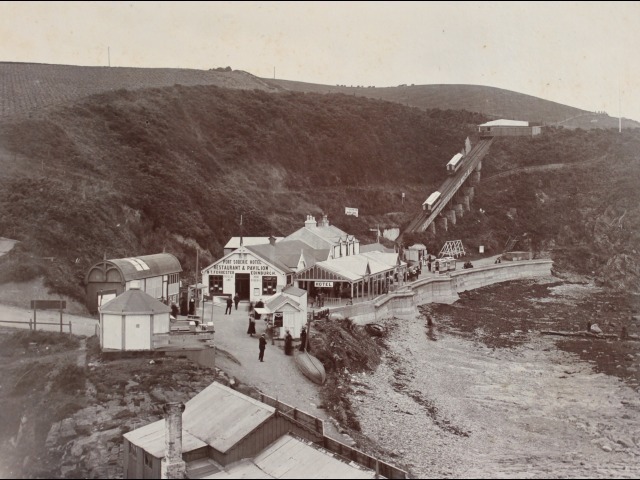 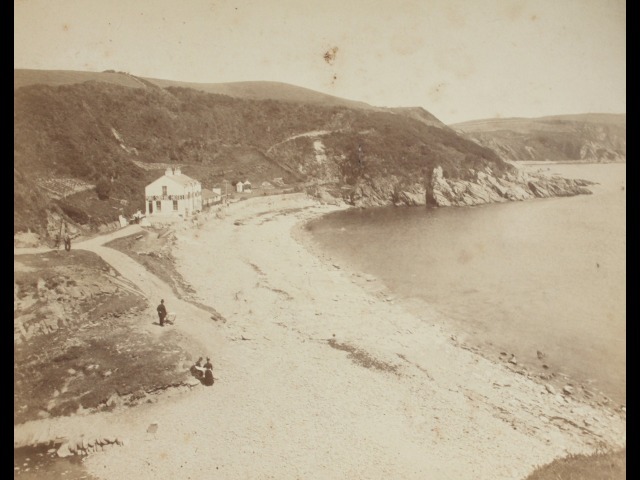 With connections to Fort Anne in Douglas, The Glen Helen Hotel, the Laxey Glen Gardens and ultimately Port Soderick, the Forrester name is at the centre of the modern history of tourism on the Isle of Man. 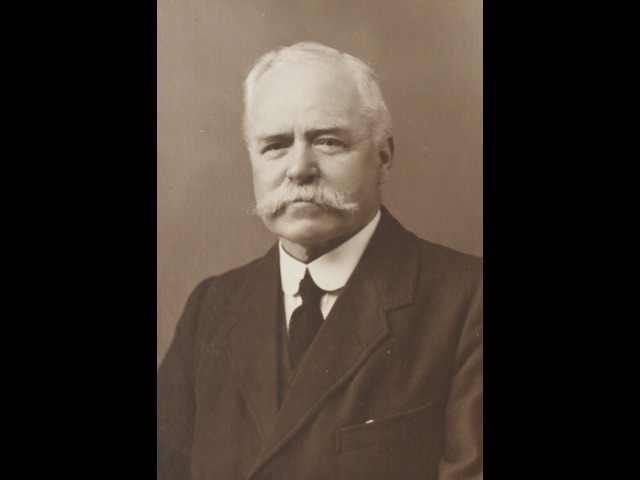 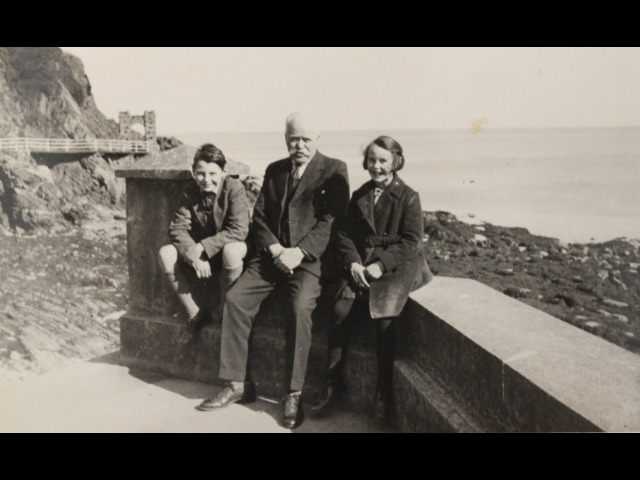 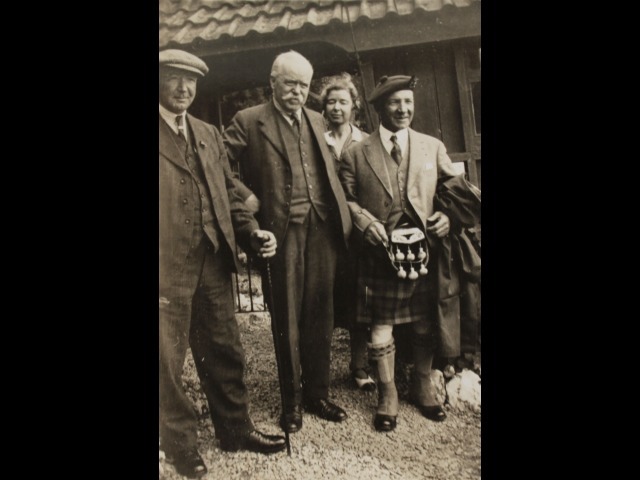 It was with this family background that Miss Pickering grew up at Ballashamrock, close to Port Soderick, seeing at first-hand the resort at its peak as a Manx tourist destination. 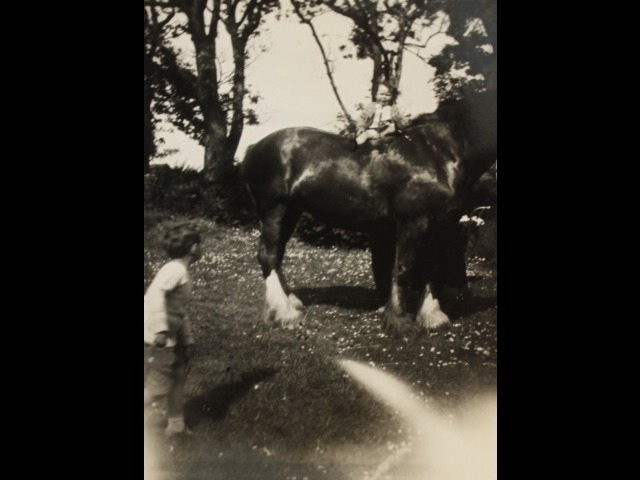 It was whilst at Ballashamrock that her love of horses was born (shown not least by the episodes of her sleeping in the hayrack as the horses ate the hay around her!) 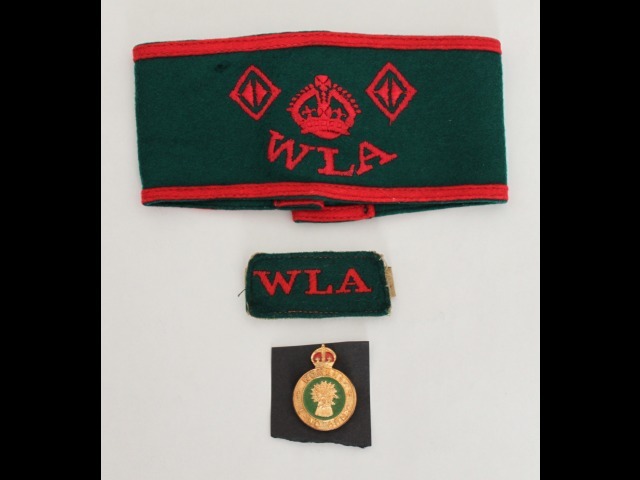 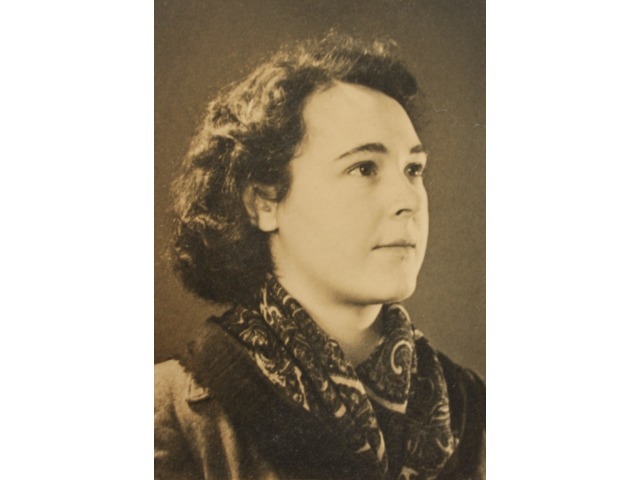 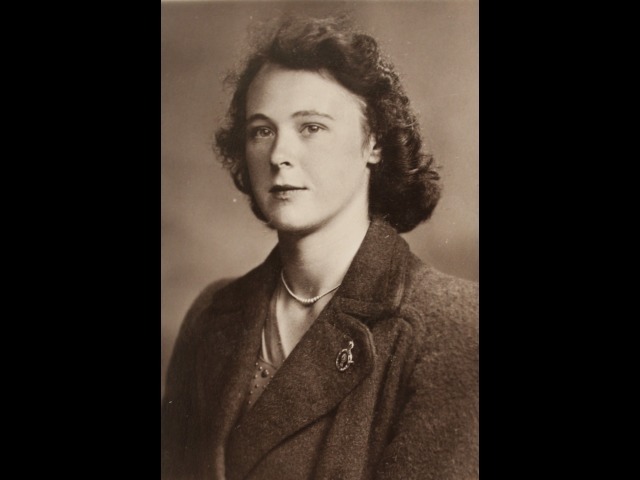 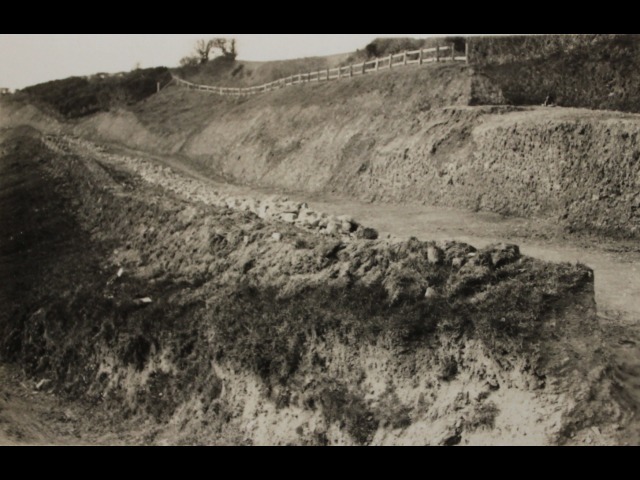 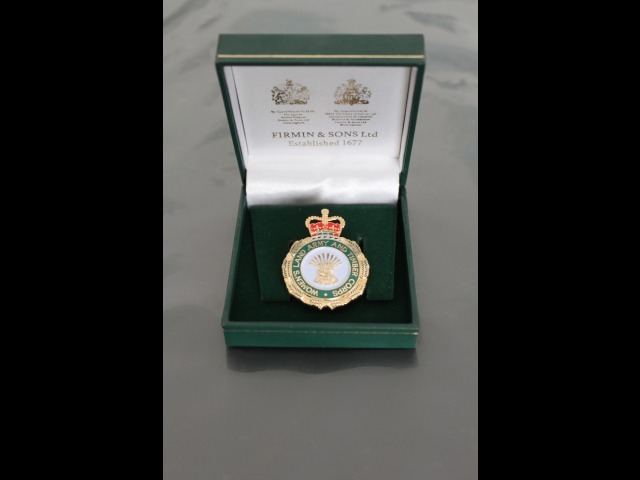 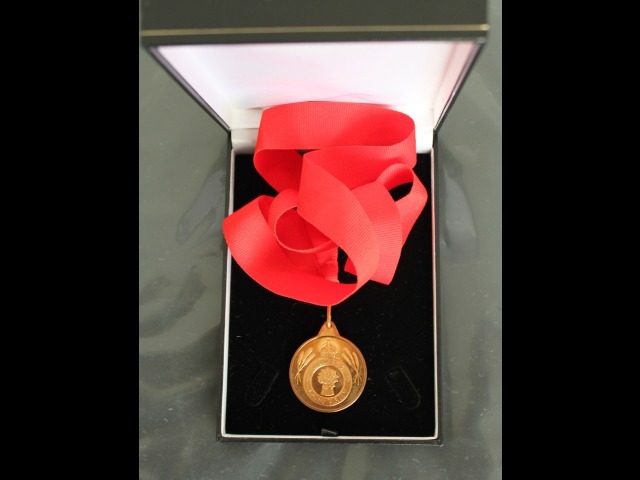 Her desire to go to agricultural college was interrupted by the Second World War, although she managed to spend those years working with horses through the Land Army. 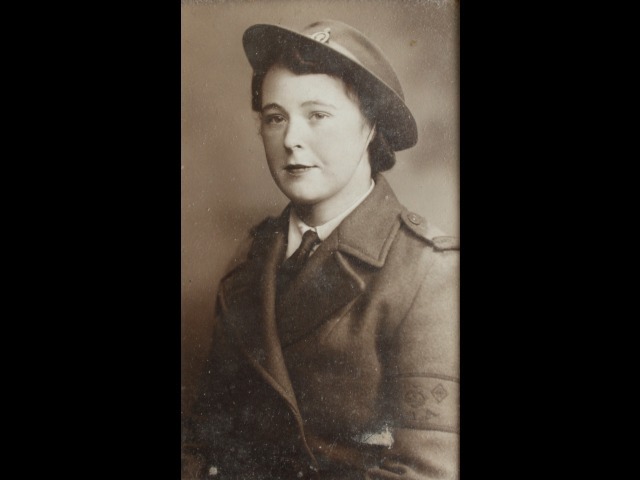 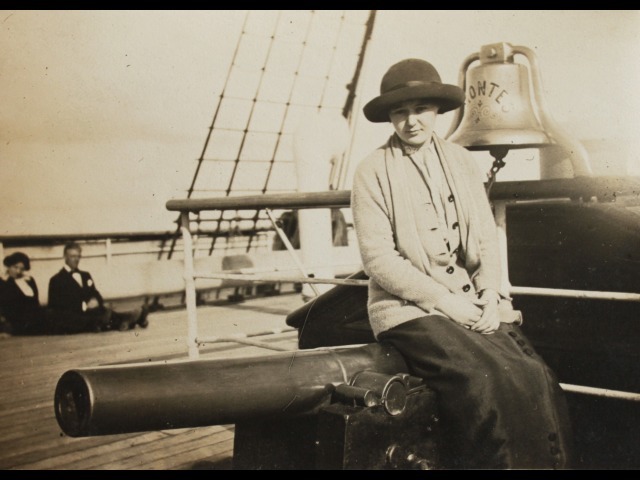 After the conclusion of the war she left the Island to train as a riding instructor, but returned to practice the profession on the Isle of Man through until her retirement.